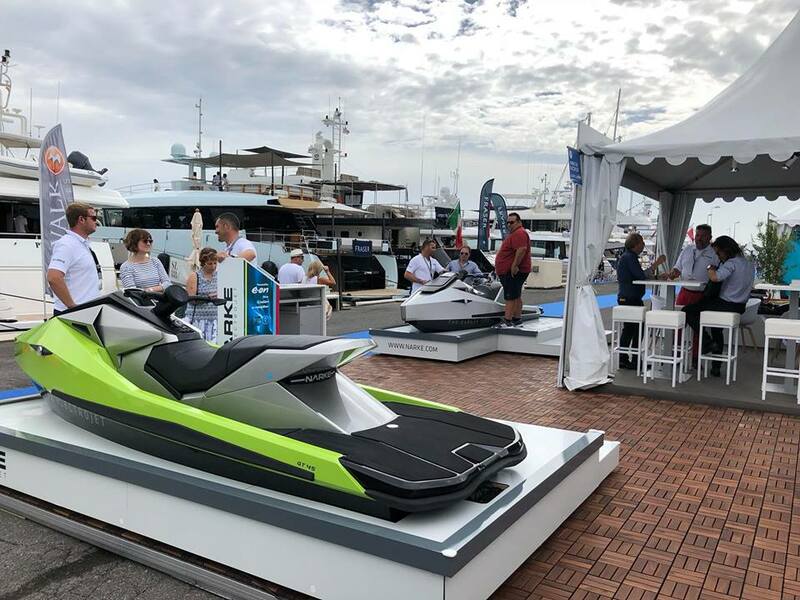 Electric jetski from Hungary with 45kW of power. Wow. 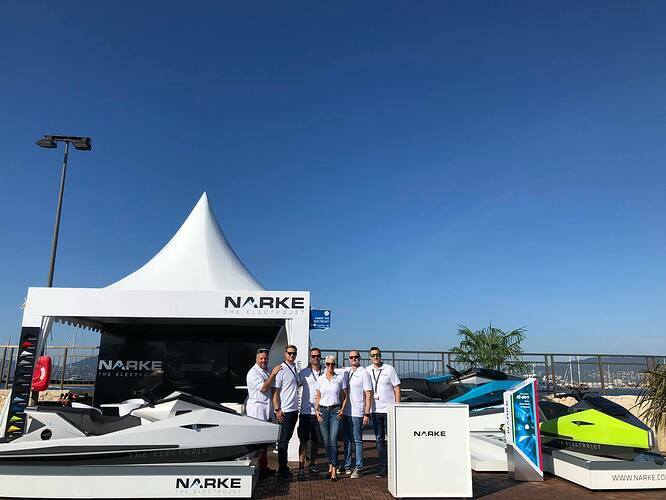 Looks like the Narke guys are exhibiting at the Cannes boat show this week. Anybody around to check them out?